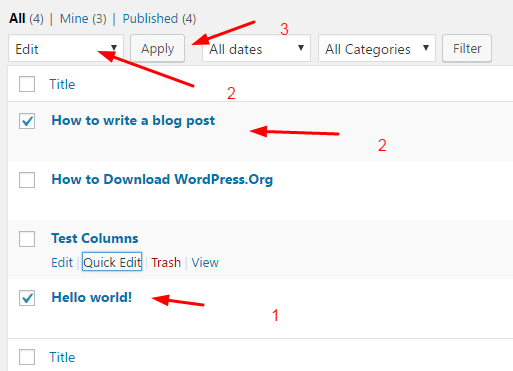 How to Disable Comment on WordPress Post, Page? It just disable comments for new posts. Comments posted will not be disabled. You need to do the above instructions to disable theme.